Delete all e-mails and SMS from any stranger luring you with billion dollar ?lottery prize, jobs in UK and huge wealth. 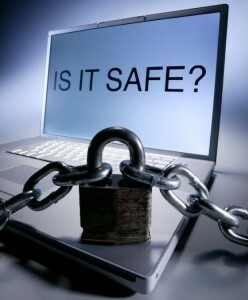 Never make online transactions in unsecured sites. Watch for 'https' in the address bar.